DENVER, Colorado (September 10, 2015) – Christine G. H. Franck, Director of the Center for Advanced Research in Traditional Architecture (CARTA) at the University of Colorado Denver’s College of Architecture and Planning, is featured in a major international exhibit at the Royal Institute of British Architects in London. 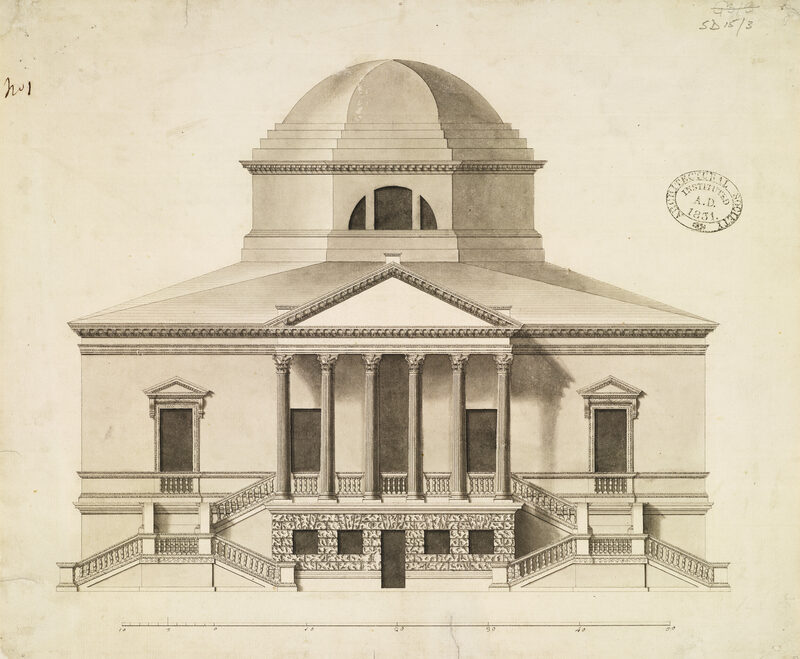 The exhibit titled “Palladian Design: The Good, the Bad, and the Unexpected,” opened Wednesday, September 9, 2015 to wide press coverage, including the BBC. Co-curated by Charles Hind, Chief Curator and H.J. Heinz Curator of Drawings at the Royal Institute of British Architects, the exhibit explores Renaissance architect Andrea Palladio’s classical design principles and how they have been interpreted and re-imagined through time and across diverse places from his death in 1580 through the present day. 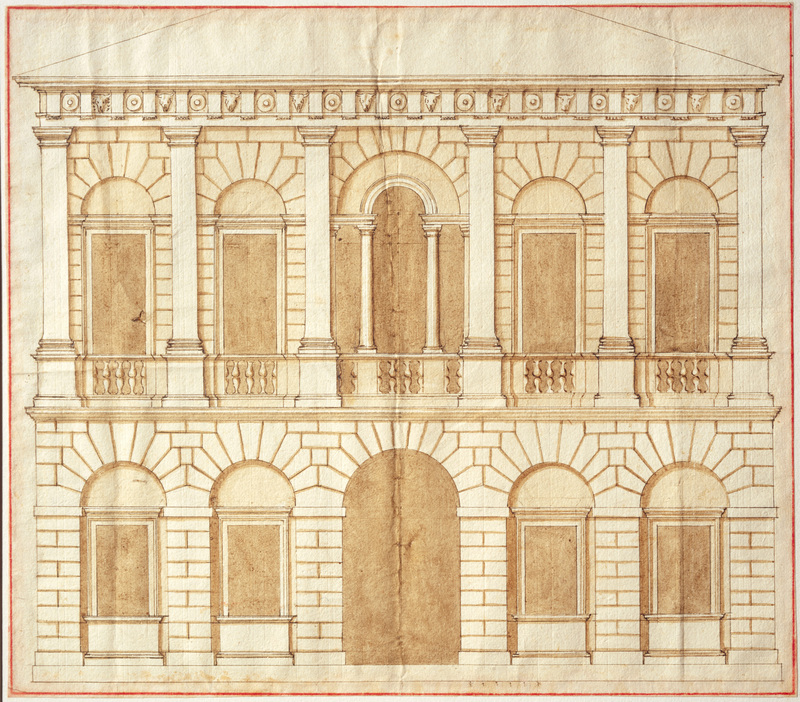 Designed by architects Caruso St John, the exhibit features 50 original works including drawings and designs by Palladio, Inigo Jones, Lord Burlington, James Gibbs, Sir Edwin Lutyens, Erik Asplund, O.M. Ungers, Quinlan Terry, and Christine Franck’s design for Chadsworth Cottage. 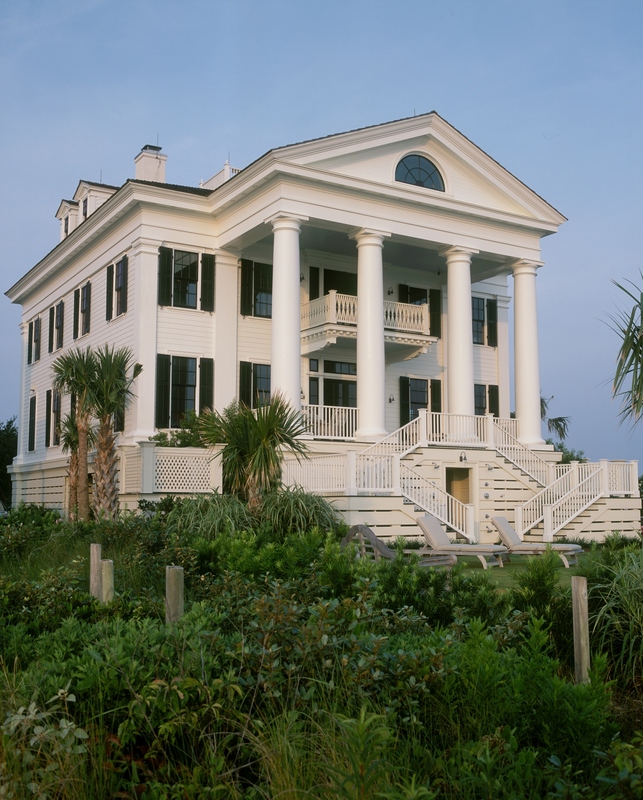 Reflecting the influence of Palladian design in contemporary American domestic architecture, Franck’s Chadsworth Cottage, designed for Jeffery L. Davis, President of Chadsworth Columns, is a new 5,000sf house built on hurricane-prone Figure 8 Island, North Carolina. Like others featured in the exhibit, Franck utilized Palladio’s classical design principles to resolve the unique challenges of designing in this environment and to create a harmonious, gracefully proportioned building reflecting the traditions of the place. The exhibit is being widely covered in the press including the Telegraph, the BBC, and the RIBA Journal. The exhibit runs through January 2016 at the RIBA, at 66 Portland Place, London. This entry was posted in Classical Architecture, Design, Exhibits, Traditional Architecture and tagged #Christine Franck, #Palladian Design, #RIBA, Chadsworth Cottage, Christine G. H. Franck Inc., Classical Architecture, Classical Design, Exhibits on September 10, 2015 by cghfranck.